It’s been a busy couple of months for Norman Doray. Coming off his largest North American tour in June, Norman launched right into the promo of his Size Records summer release ‘Celsius’ (with Eddie Thoenick) and played around the world; including dates in Ibiza and alongside Thomas Gold on Governors Island in New York City. 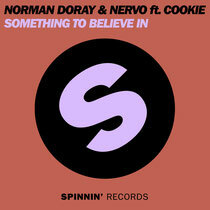 Norman’s back at it with a new collaboration with the Nervo twins and diva Cookie called ‘Something To Believe In’. The track is packed with piercing keys, breezing basses, powerful vocals and vintage synth lines. The brand new video, originally premiered on MTV Clubland, chronicles a day as they take to the streets of New York. The day session find them all out in the Hamptons for a seaside afternoon gig before jetting down the Long Island Expressway for a late night house session at Pacha in Manhattan. 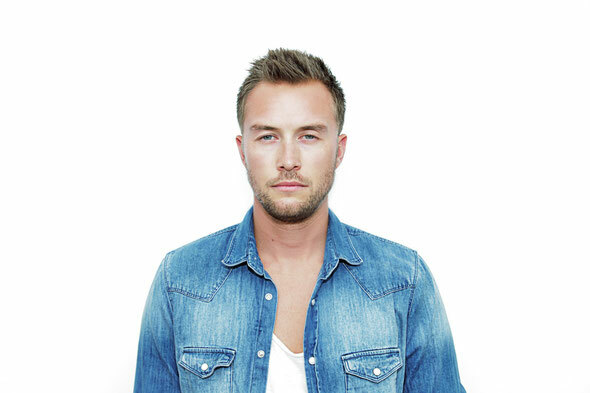 Norman Doray launches his fall/autumn North America tour October 10 in Boston before heading out west and down south.